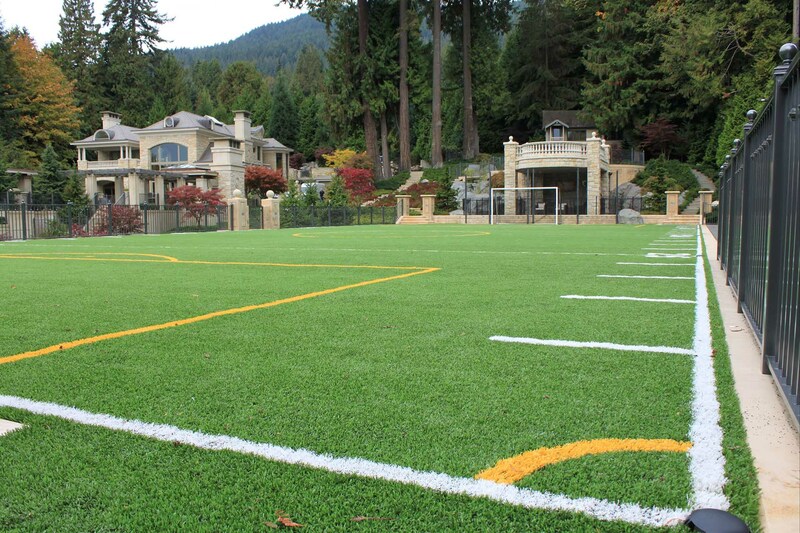 Astro turf or artificial grass. A football or soccer field with goal posts. - Curb Design Inc.
Astro turf or artificial grass. An complete European football or soccer field with goal posts and markings.